Power through squats and lunges in this men's training tee. The Speedwick fabric manages heat and moisture while mesh inserts give you targeted ventilation where it counts. 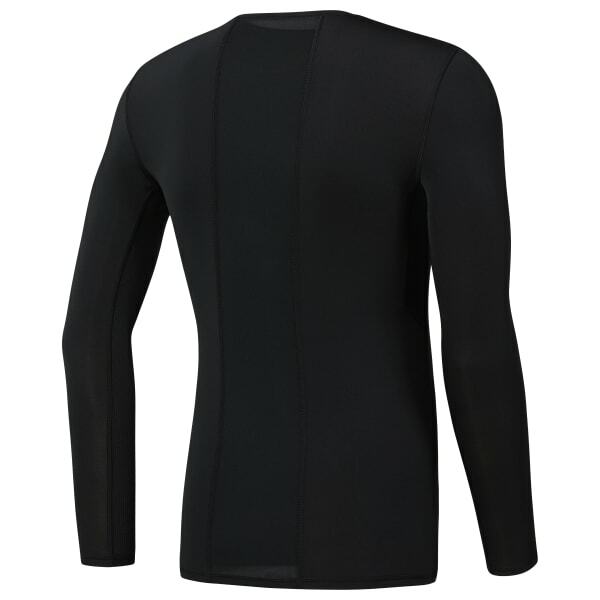 The shirt offers a compression fit and long sleeve coverage. 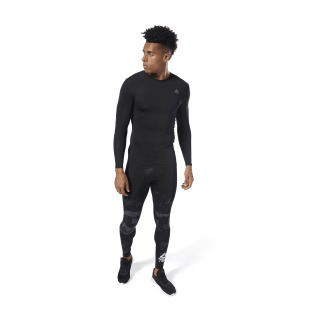 Flatlock seams lie smooth against your skin for comfort during intense sessions.